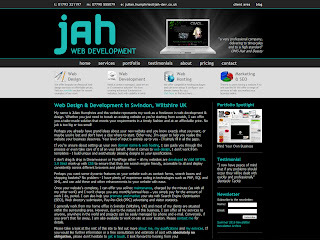 JAH Web Development is proud to announce the relaunch of the Videolandscaping website, designed by Videolandscaping and developed by JAH WD. 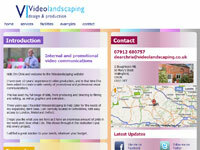 Videolandscaping offers editing, compositing, 2D/3D design and DVD creation services. 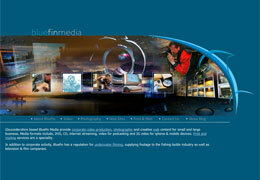 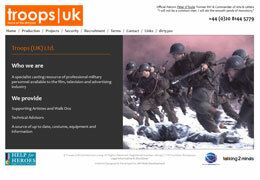 Programmes include Avid, Final Cut Studio, Adobe CS and 3D Studio Max. 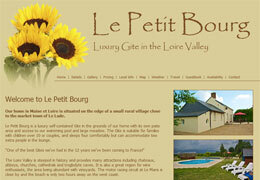 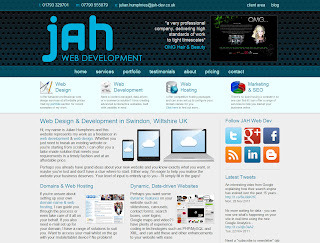 The website features embedded video, twitter updates and a google map and is also fully compatible with mobile devices such as the iPhone and iPad. 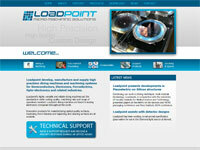 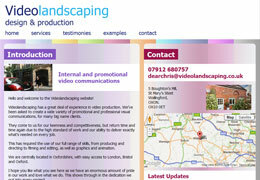 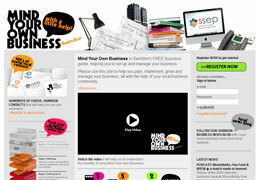 For more information about the services provided by Videolandscaping, please visit their website. 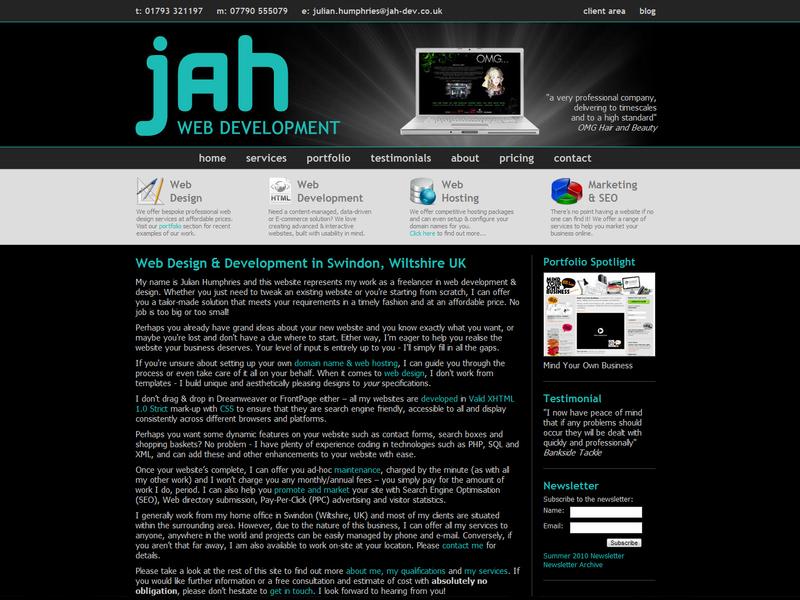 JAH Web Development is proud to announce the launch of the new Swindon Consultant Anaesthetists website, designed and developed by JAH WD. 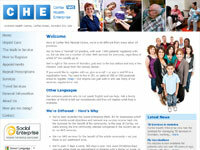 Swindon Consultant Anaesthetists are a group of consultant doctors working in the independent sector in the Swindon area. 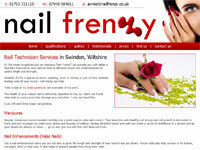 They mainly work at the Shalbourne Suite at the Great Western Hospital, and at BMI the Ridgeway Hospital. 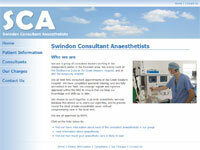 For more information about the services provided by Swindon Consultant Anaesthetists, please visit their website.